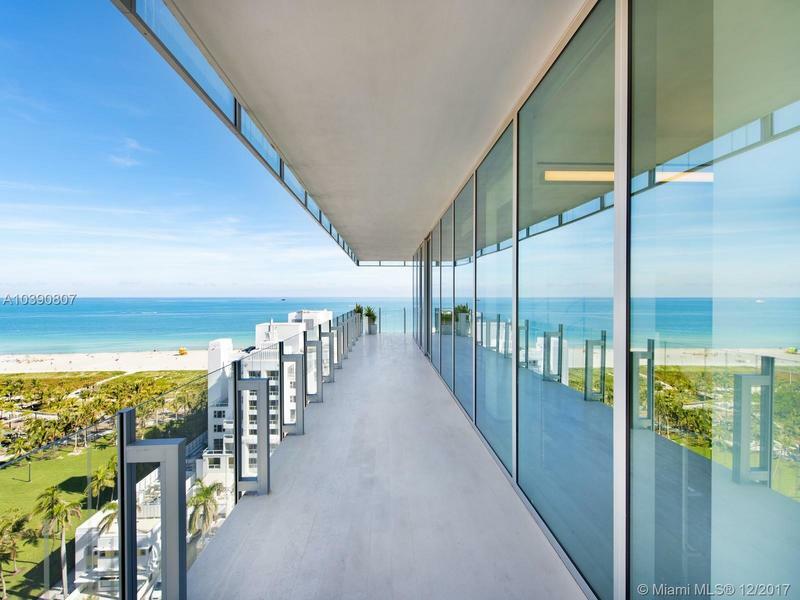 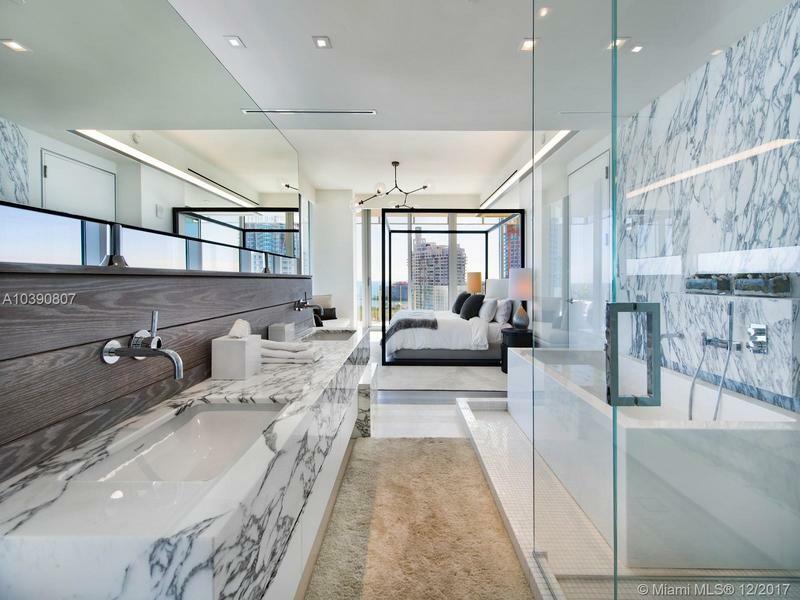 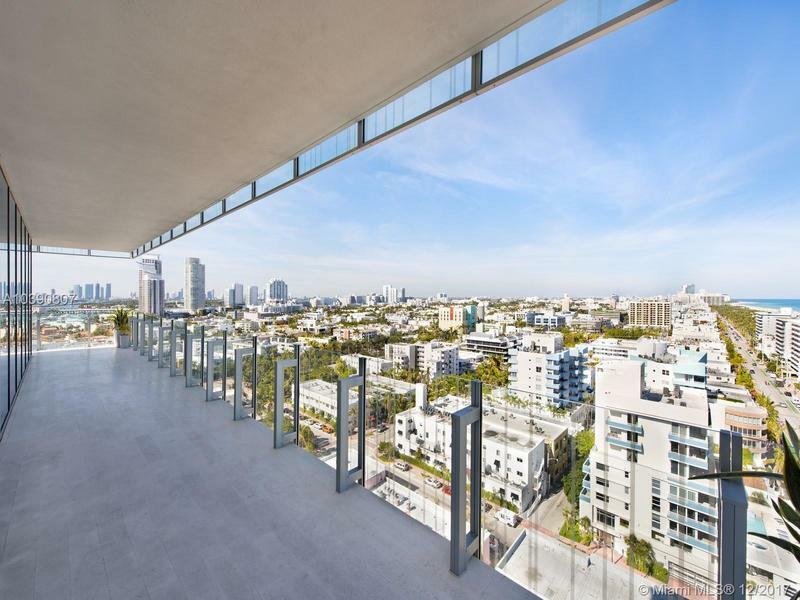 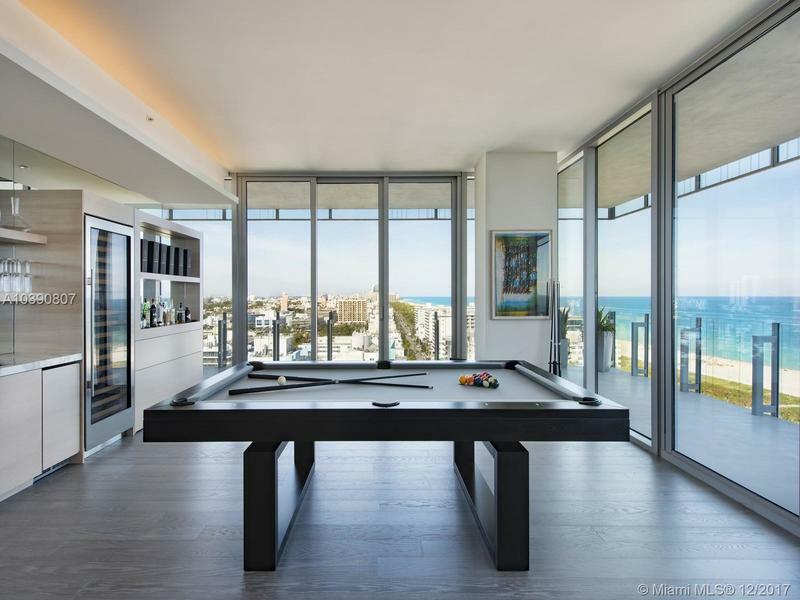 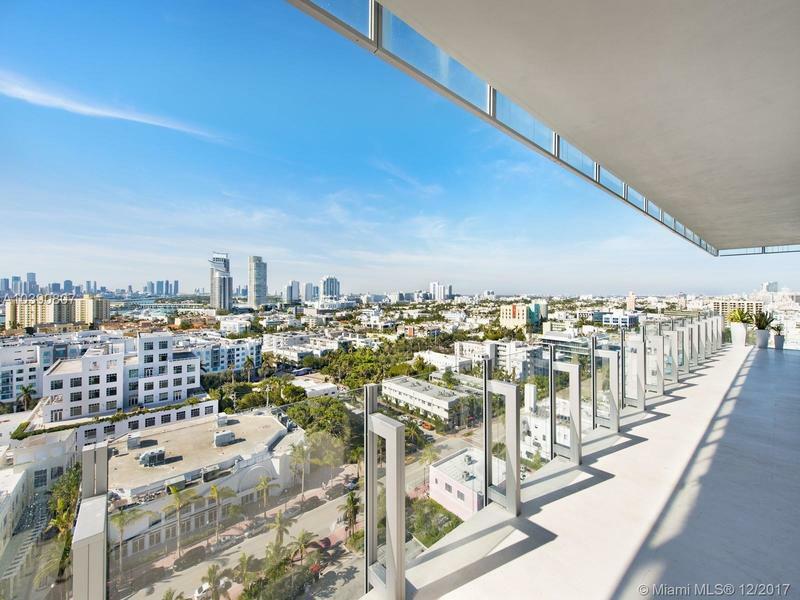 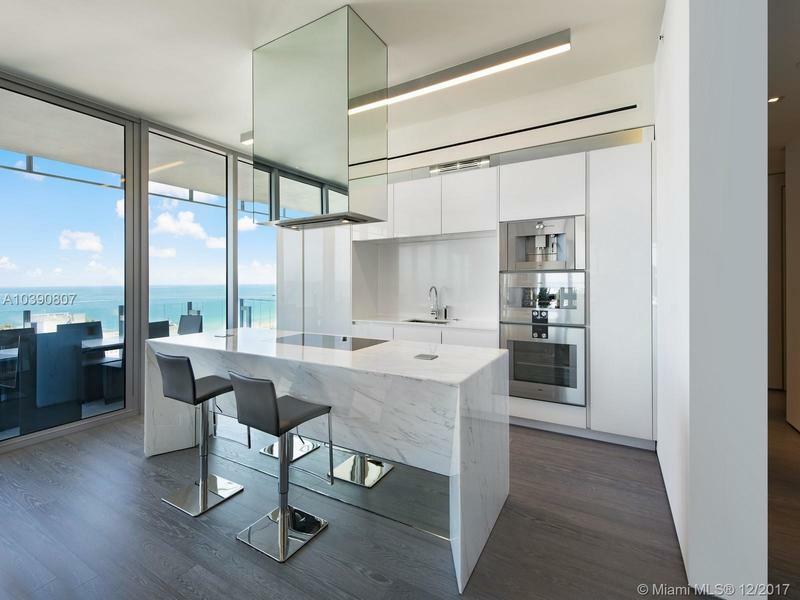 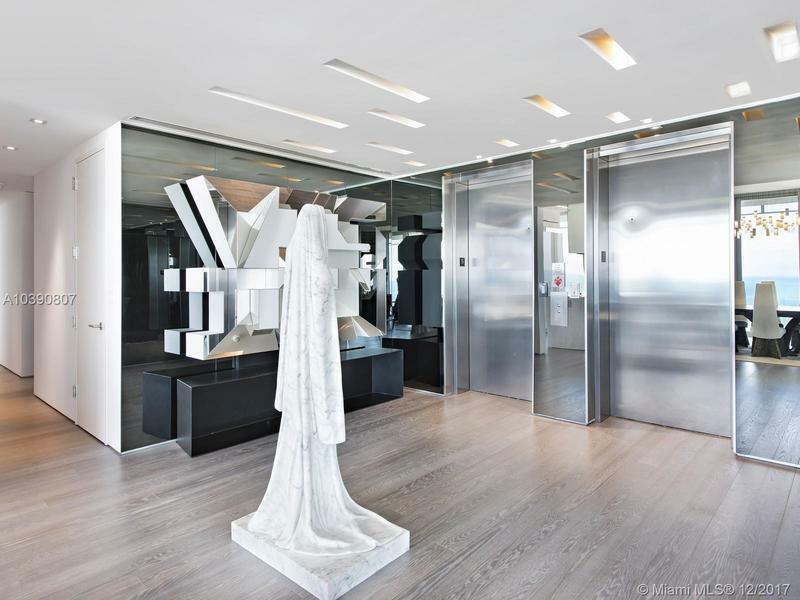 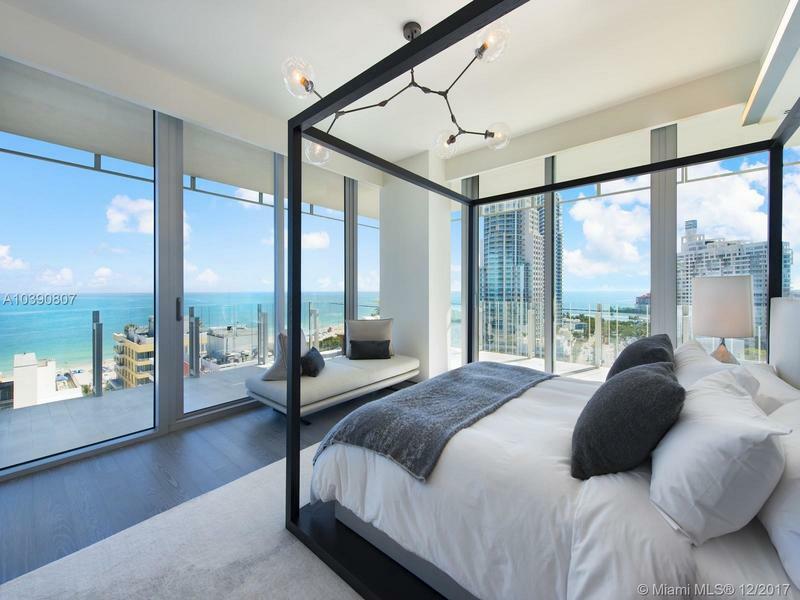 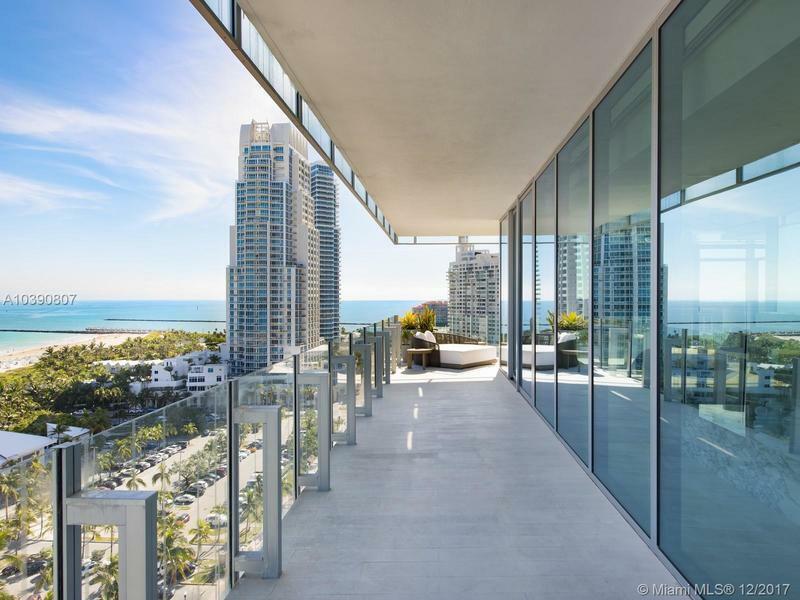 GLASS at 120 Ocean Drive designed by Rene Gonzalez is true exclusive luxury living. 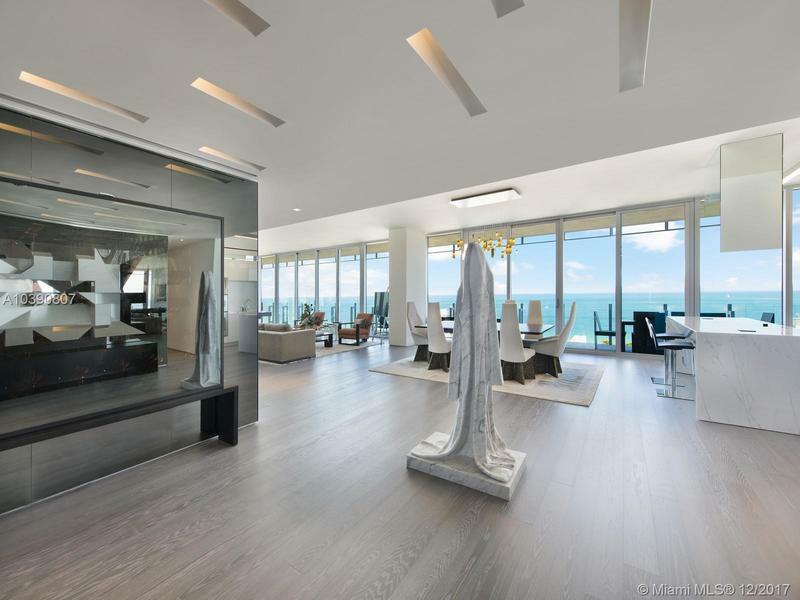 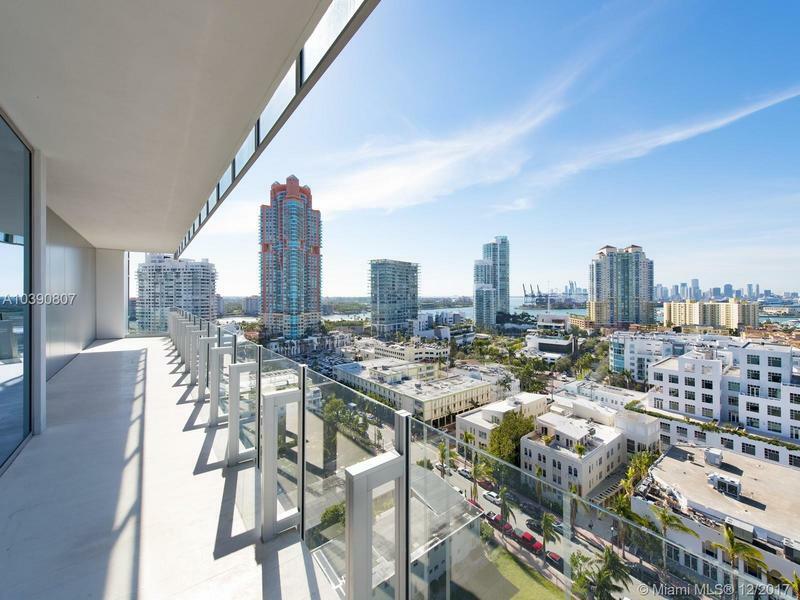 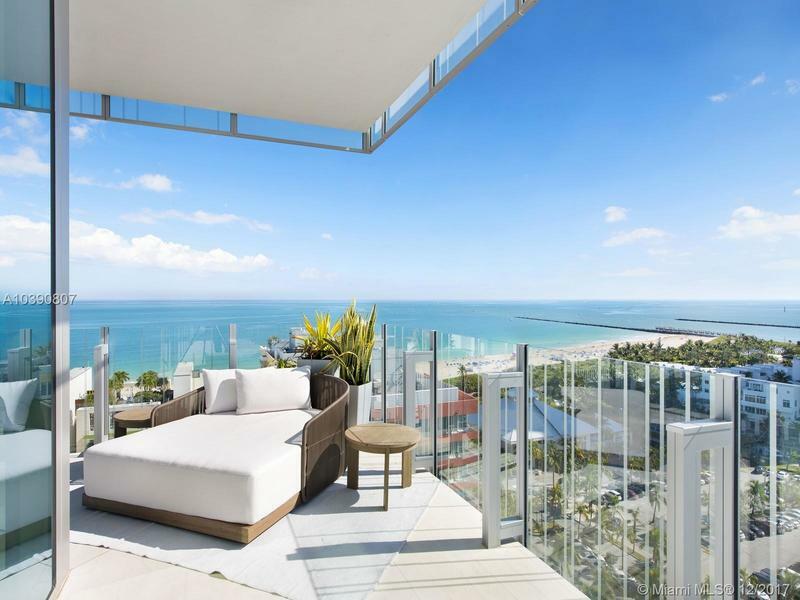 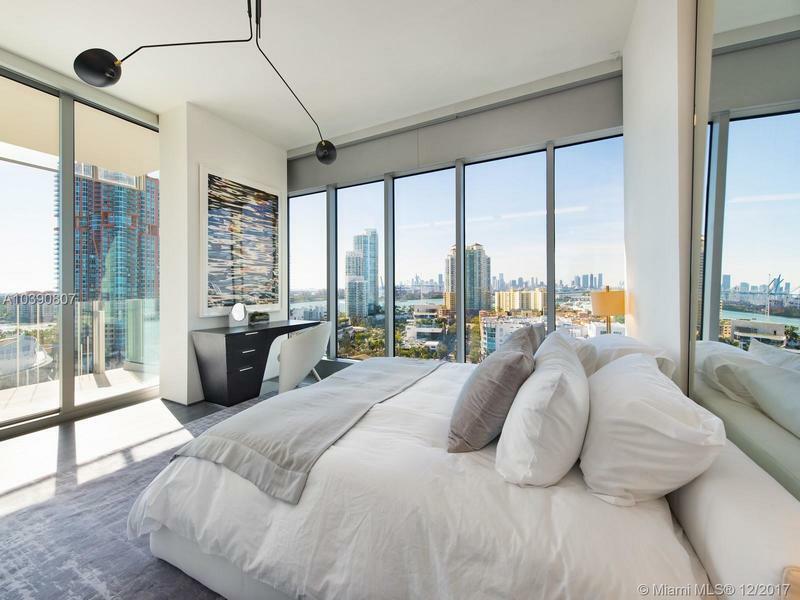 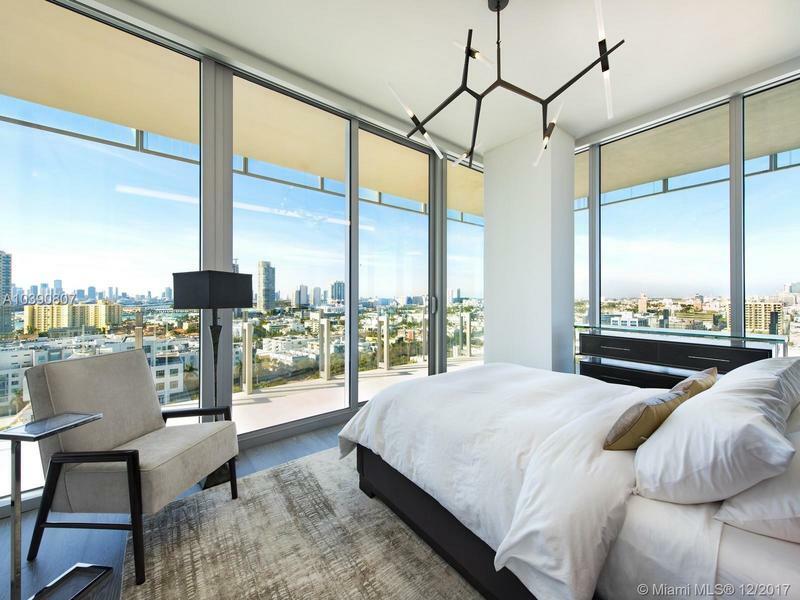 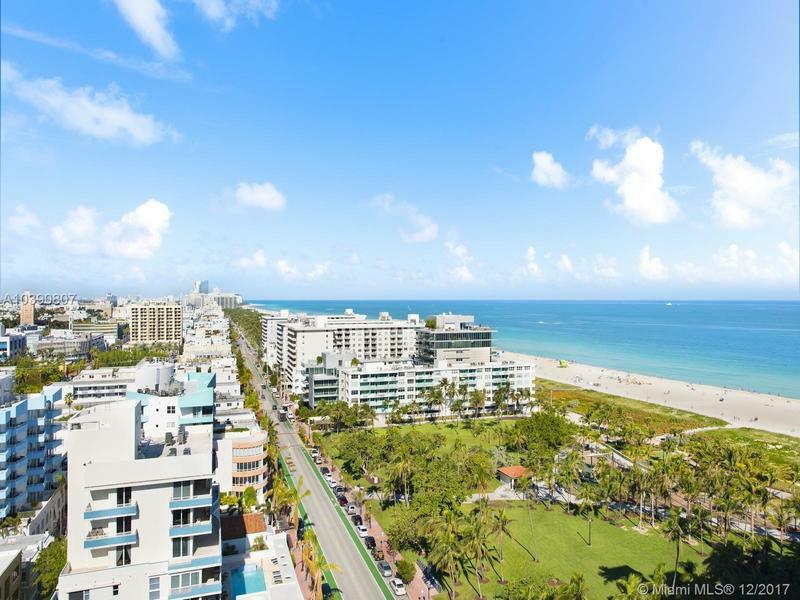 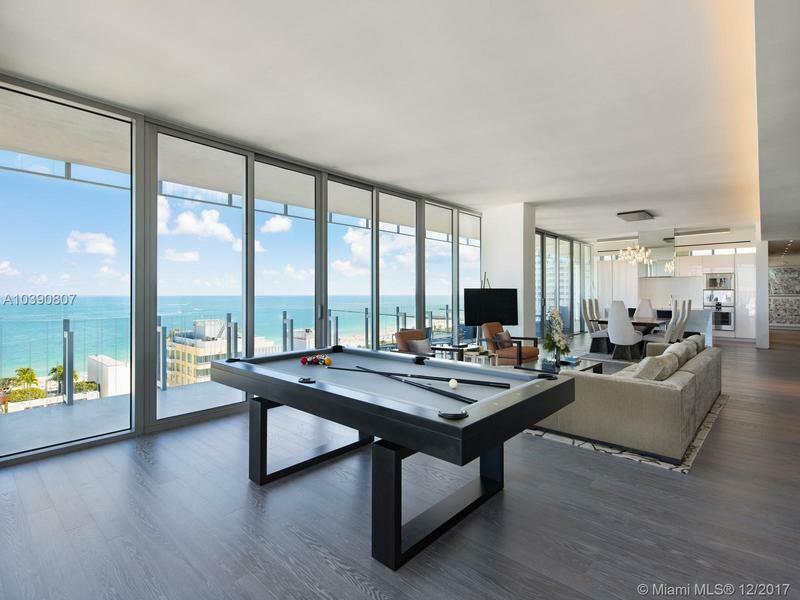 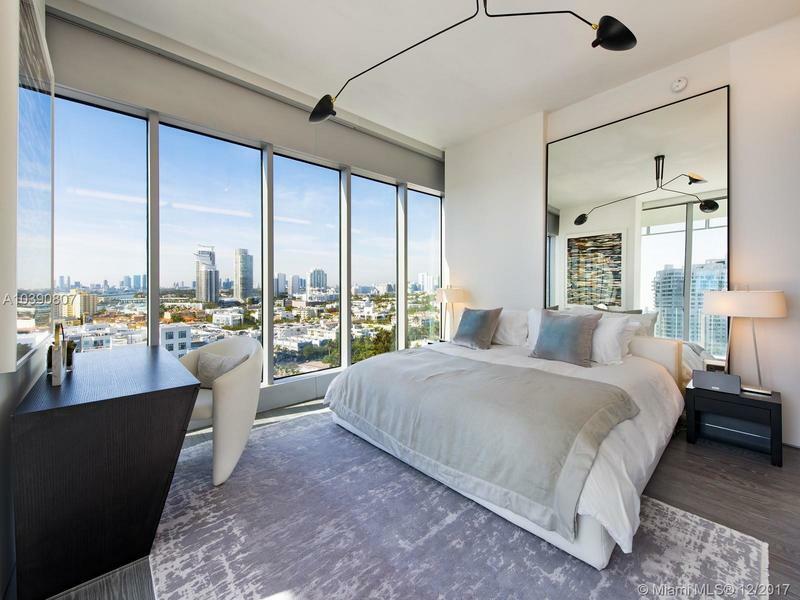 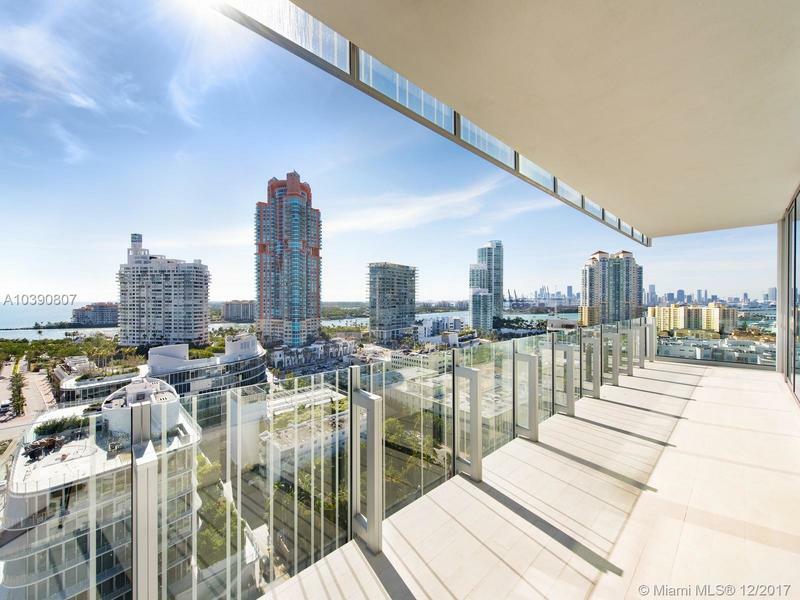 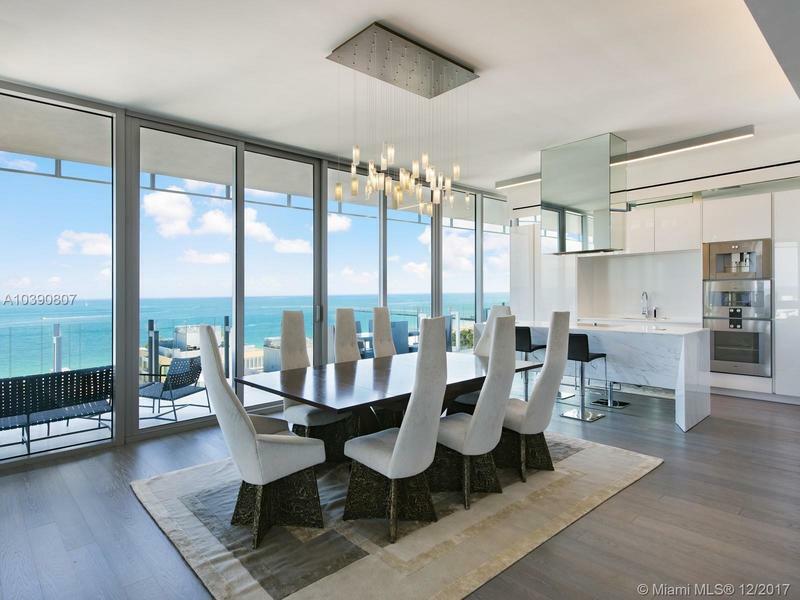 One of only 10 residences, this spacious 15th floor offers stunning 360 views of Miami Beach, ocean, city and intracoastal. 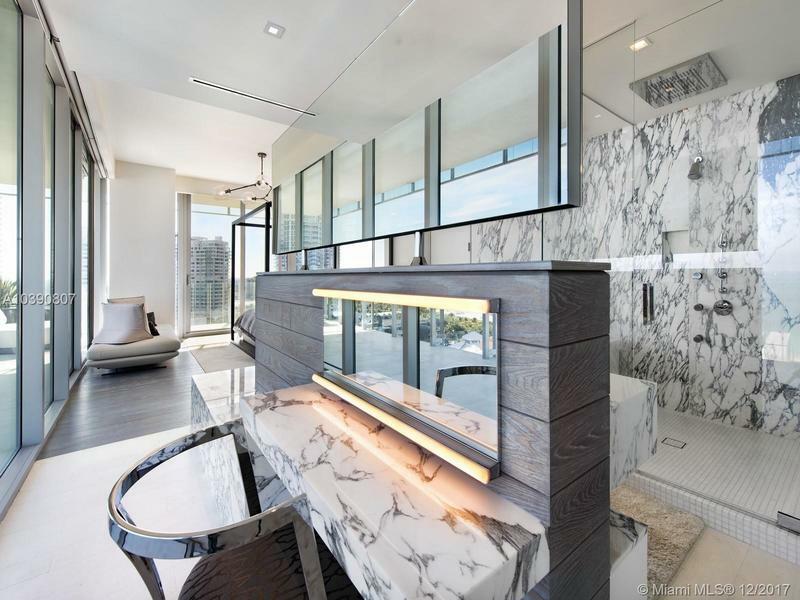 Residence features include Calcutta marble kitchen with Gaggenau and Sub-Zero appliances, oak wood floors with floating walls and master bathroom made of floor to ceiling Arrabescato marble. 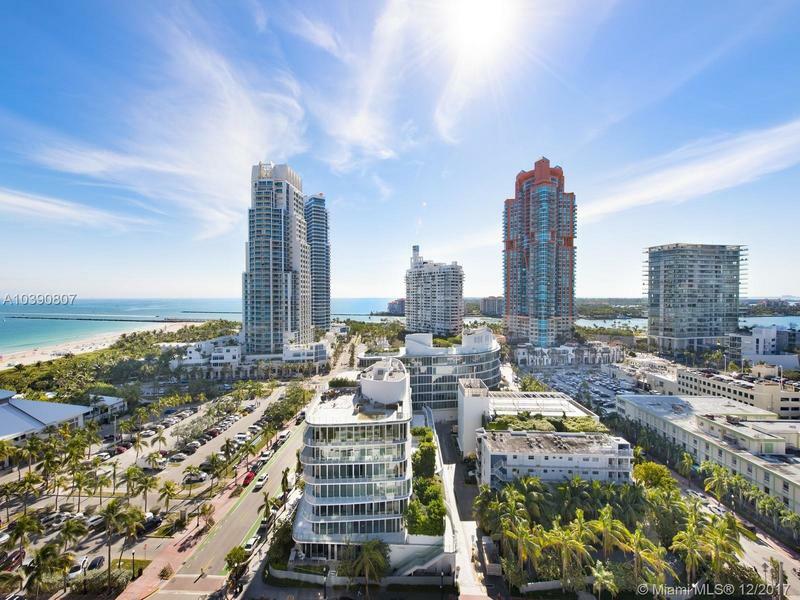 Estate manager, exclusive beach and 24 hr security and concierge services. 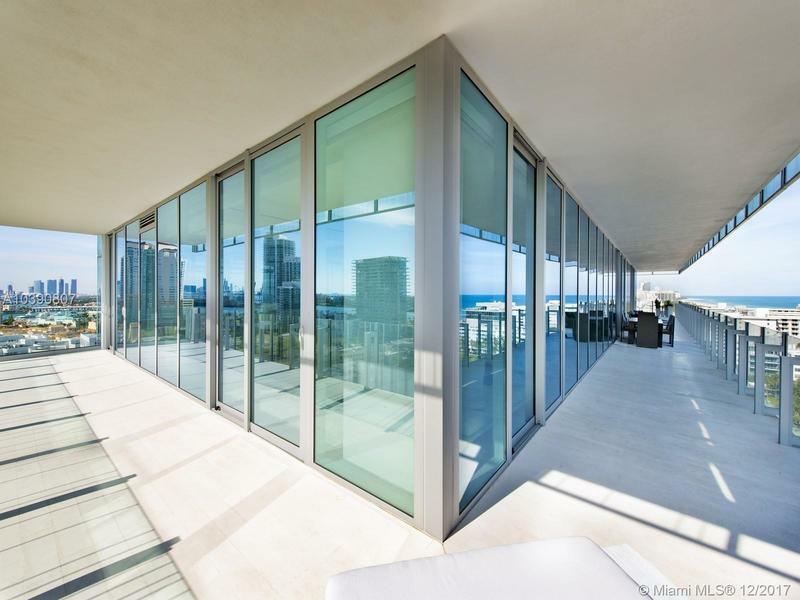 "It's a building that tends to disappear", said architect Rene Gonzalez. 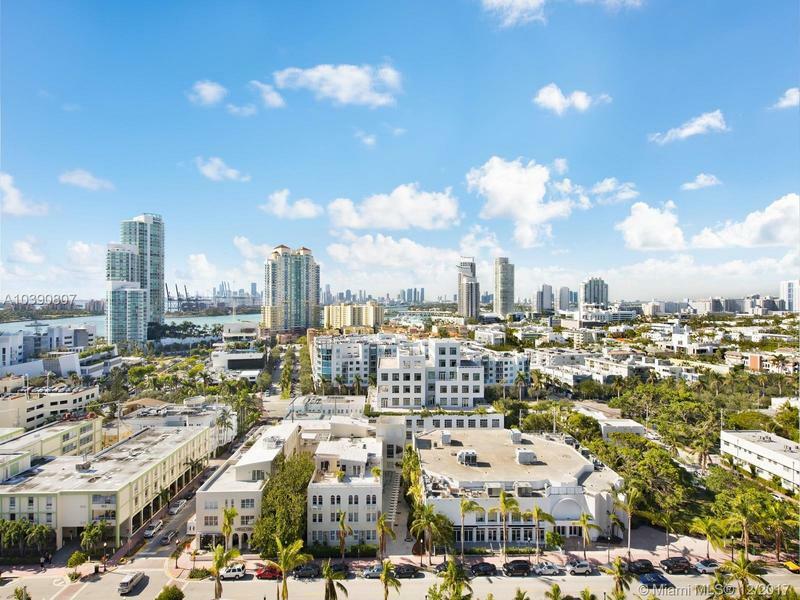 Located in hot South of Fifth neighborhood in walking distance to some of the best restaurants and shopping.